"The Heat" is a short documentary directed by chris eversole. 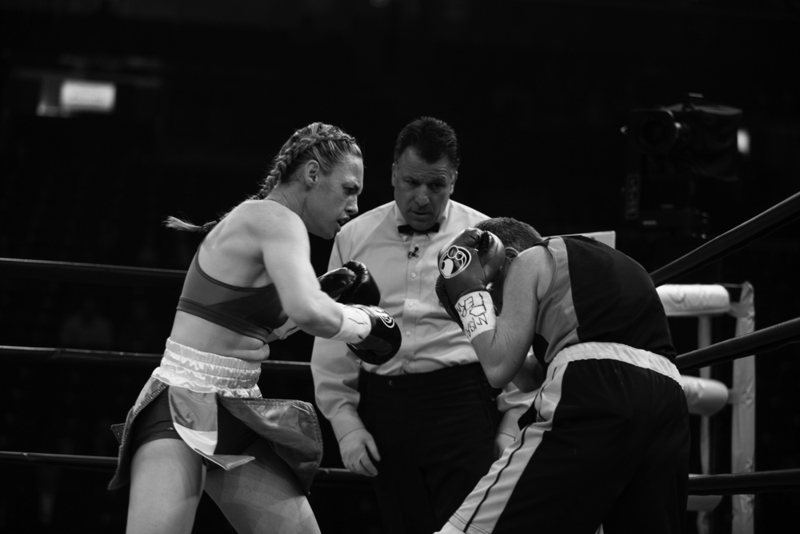 The story is about Heather "The Heat" Hardy, a single mother and professional boxer who was displaced by Hurricane Sandy. 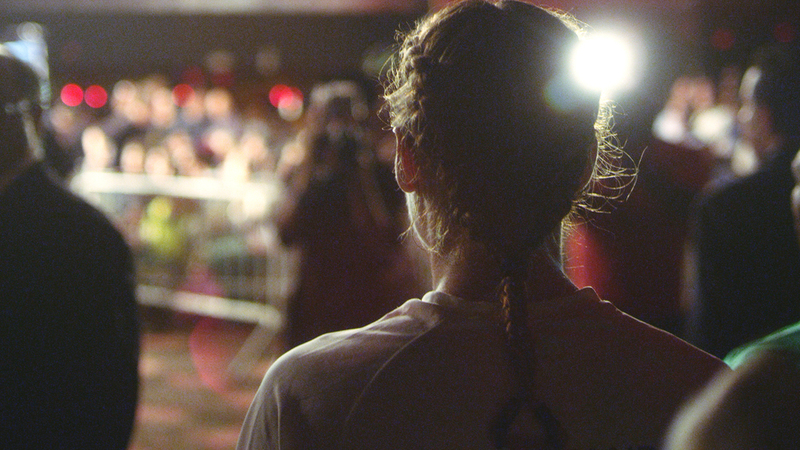 Heather uses fighting to provide a living for her and her daughter, Annie, while simultaneously pushing the sport of women's boxing into the mainstream. Sometimes, when we’re knocked down, it can feel impossible to get back up. Doubt, shame or a whole host of insecurities can make us believe that it’s better to stay facedown on the mat. 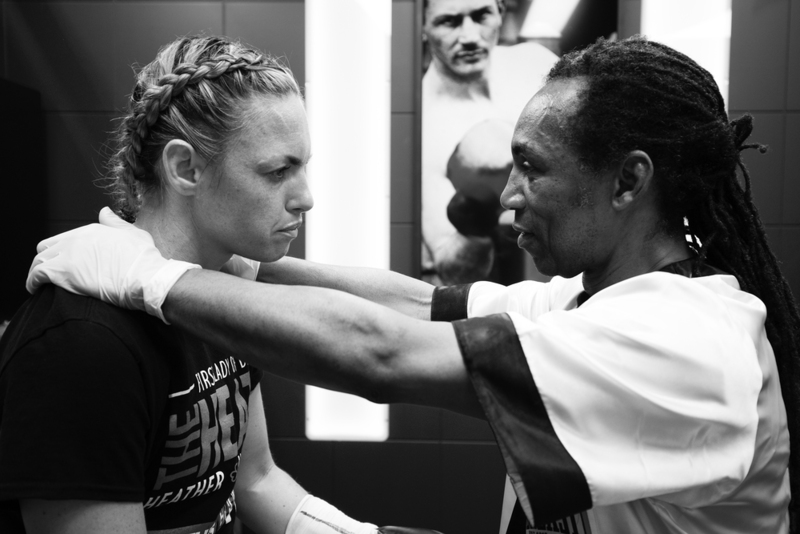 But as professional boxer Heather Hardy displays, true strength is resolve; no matter the circumstance, we can always tap into it. Watch this feature by Chris Eversole for LightWorkers.